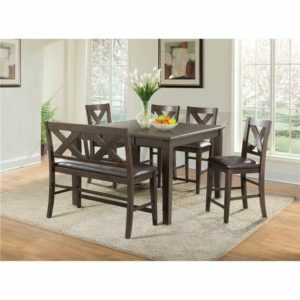 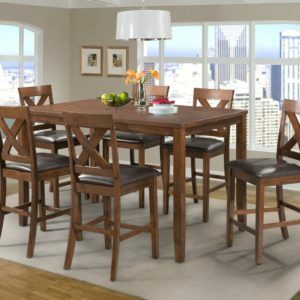 Palmer Dining Room is sophisticated, this dining room set is an easy addition to a dining room or breakfast nook. 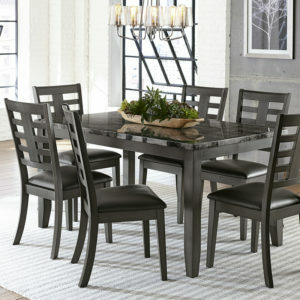 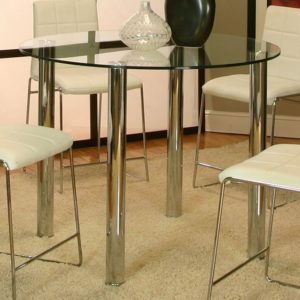 The table has crisp lines with square block legs, making it an easy addition to most decorating styles. 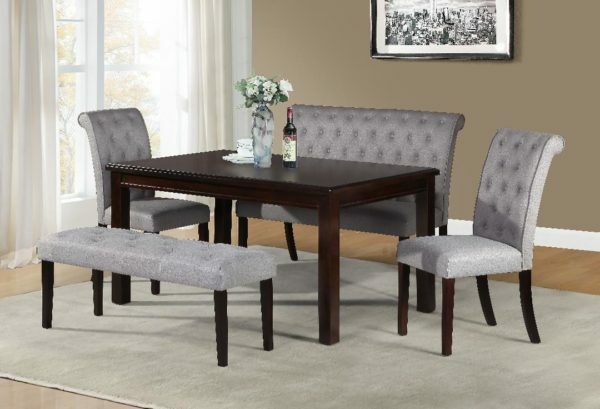 Pair with the upholstered seating from this collection for a stylish and comfortable dining set.